On account of our advanced production setup, we are able to provide Die Blocks at the most reasonable cost. 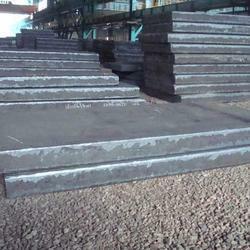 We are one of the most reliable companies in this domain and are into offering Square Die Steel Bar. 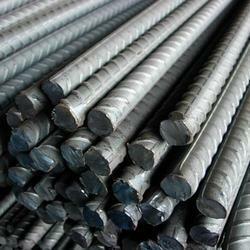 Alloy tool And Die Steels are acquire hardness and wear resistance by incorporating carbides. This type of steel has high dimensional stability with added wear resistance coupled with excellent edge holding qualities. An ideal type of oil-hardened steel which is economical and dependable for gauging cutting and blanking tools as well as can be relied for hardness and good cutting performance.